APDT and Train Your Dog Month are pleased to offer a variety of free eLearning courses to our members, their clients, non-trainer animal professionals, and the general public. Please enjoy the following webinars, and feel free to share them with anyone who may benefit. What happened to that cute, obedient little fluffball you brought home? The one who aced his puppy class, was housetrained in minutes and listened to your every word? If your little sweetheart has turned into a hooligan, you’re probably dealing with a canine teenager. Learn what is normal and what to be concerned about, tips for making life easier with a rambunctious adolescent dog, and how to get help if needed. Your little sweetheart is still in there … you just have to find him again! A crate, if introduced and used properly, is a wonderful tool. It can help keep a puppy safe and shelter an injured dog from additional harm. It can also significantly help with housetraining. Housetraining is a common frustration for dog owners. No one likes to clean up messes! Your dog isn’t trying to be difficult, he just has no idea you want him to eliminate outside. In this live webinar we’ll cover the basics of crate training and how to achieve housetraining success. Bring your questions! Housetraining is a common challenge for dog owners, so if you’re having trouble teaching Fido to eliminate outside, you’re not alone! This webinar will cover practical solutions you can use to housetrain your dog, whether it’s a puppy or an adult dog. We’ll also go over typical challenges, and warning signs that your dog may have a physical problem and not a housetraining problem. Want to take your dog for a pleasurable walk—but it turns out not to be a pleasure? Tired of having your arm yanked out? Many dog owners complain that their dog pulls, and wonder why. After all, the poor dog is choking—and he’s choking himself! You’d think the dog would learn not to do that! 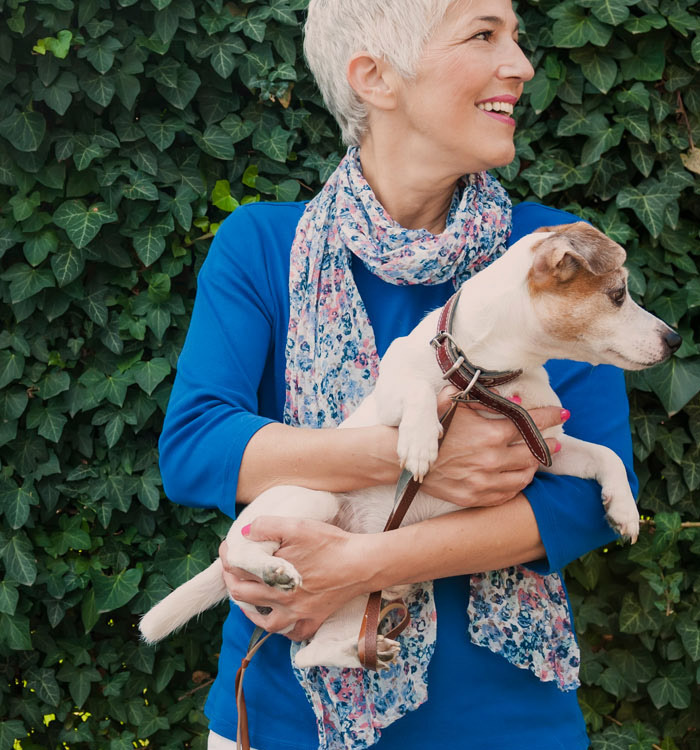 This webinar will delve into the reasons dogs pull on leash, how your dog views the leash, and what your dog thinks of your roll at the other end of the leash. You’ll learn simple strategies to teach your dog not to pull. Once you understand your dog’s perspective, and how to create a cooperative connection, you’ll soon be walking in partnership with your dog. Separation anxiety can be devastating to owners and their pets. These dogs panic and can display some very disturbing behaviors, including destruction, escaping, and elimination in the house. Additionally these animals can severely injure themselves, sometimes even breaking their teeth trying to chew their way out. This talk will summarize some of the problems, and give you some tips in help your pets through this problem. Did you know that it is equally important to “vaccinate” your puppy against behavior problems as it is to vaccinate him against disease? Help your puppy build resistance to developing fear and aggression in adulthood by learning how to socialize him safely, early and effectively. We’ll break down everything you need to know about puppy socialization. Learn how dogs “see the world.” Researchers have learned more about how dogs think and reason in the last ten years than in the past century, and it is an exciting field of research as dogs traditionally have been seen as cute, fun, affectionate and loyal, but perhaps not always as very bright. Researchers have now found that dogs are in fact very smart in many ways, developed from thousands of years of interaction with people. They have developed unique capabilities and strategies that in many cases exceed those of for example dolphins and chimpanzees, which traditionally have been seen as among the smartest animals. Dr. Hare will also introduce a new service – Dognition – that promises to help YOU understand YOUR dog’s unique genius. Looking for some new ideas on how to keep your dog occupied while you’re away from home? Or want to find some activities that you can do with your dog during your “off hours?” This webinar will cover how you can keep your dog’s mind and body engaged in appropriate activities (rather than destroying your house out of boredom!) as well as the many options available to dog owners today to do with their dog such as dog sports, therapy dog work, and more! Does your dog have what it takes to be a therapy dog? Are you looking for your own service dog? Do you know what the differences are between the two? How about an assistance dog? This webinar will walk you through understanding the differences what each of these terms means, as well as the legal implications and requirements. Wish your dog was better trained so that you could take him more places? Looking for something else fun to do with your dog? Want to test your own knowledge of dog behavior? Get C.L.A.S.S.! C.L.A.S.S. is a three-level evaluation for students to demonstrate the real-life skills of their dogs, as well as a knowledge assessment of the students’ understanding of basic dog handling and care. C.L.A.S.S. advocates the use of reward-based training. Positive, reward-based training minimizes the use of punishment and is fun for both owner and dog! Dog owners can earn a B.A., M.A., and Ph.D. for their dog in this program created by the Association of Professional Dog Trainers. This webinar will further introduce this new and exciting program for pet owners. Treibball is a growing sport, with a number of venues in the U.S. hoping to offer competition Treibball events in the near future. But what does Treibball have to offer those who are not interested in competing? What does it have to offer people who are just wanting to improve their dog’s behavior in a way which is fun for both the two and four-legged members of the training team? Treibball is not only a fun sport, but it is a great game to play while teaching your dog more reliable behaviors. This webinar will discuss Treibball as a fun solution to every day training problems faced by many dog owners. Pet insurance is a smart idea. U.S. pet owners will spend approximately $13.6 billion on veterinary care in 2012 according to the American Pet Products Association (APPA). The APPA also reports American pet owners spend on average over $700 annually per dog and $500 annually per cat for healthcare expenses. Don’t let an unexpected veterinary bill catch you off guard! From vaccinations to a late night visit to the emergency clinic, you can give your pet the best care available while controlling the costs with pet insurance. So how do you find the pet insurance provider and the pet insurance plan that’s right for you and your pet? This webinar will introduce you to pet insurance along with PetFirst and help you determine what you should consider when shopping for pet insurance for your furry family member. This webinar will teach parents what they need to teach their kids about begin safe around dogs. This will focus on being a dog detective and learning to read dog body language to get clues about what a dog might be thinking. We will talk about the key body language signs that let us know whether the dog is happy or is not in the mood to interact with children. We will talk about how to Be a Tree and stand still if a dog is threatening or bothering a child, and how to meet a dog safely. In recognition of May’s Dog Bite Prevention Month, as well as Dog Bite Prevention Week (May 20-26, 2012), APDT is pleased to bring you a free webinar that will teach you about the importance of teaching children to be safe around dogs, understanding you dog’s body language, and how to build strong and health relationships between kids and dogs. Learn about grumble and growl zones, common mistakes, hazardous situations, and more as well as tips for keeping the entire family happy and safe. 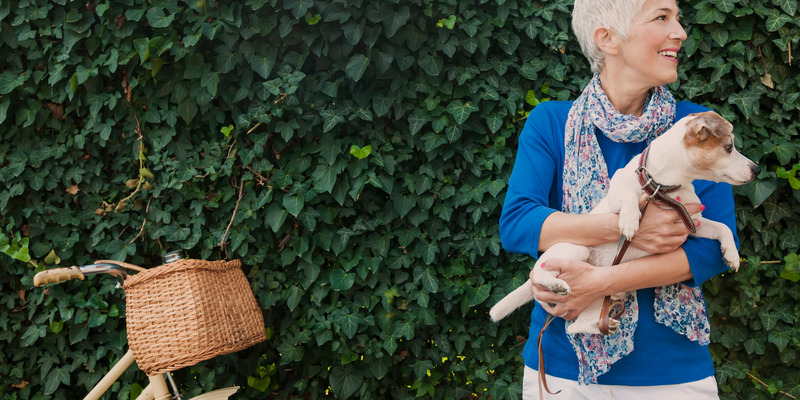 This informational webinar will help you decide where, how, and why to choose a pet sitter. Pet Sitters International will guide pet owners through making sure the caretakers they choose to watch their pets are qualified and professional. Acquiring a dog, whether a purebred puppy or a shelter rescue, is a big step for most people and fortunately there is a lot of good information available to make a good choice. Deciding who should train your dog is another matter. o Interested in learning how one becomes a dog trainer? Join the President and CEO of the Association of Professional Dog Trainers to learn the basic routes that trainers take to become professionals in the field of dog training and behavior.